Find the link to register for the webinar in the attached file after your purchase. This will allow you to enter the webinar with the unique link. 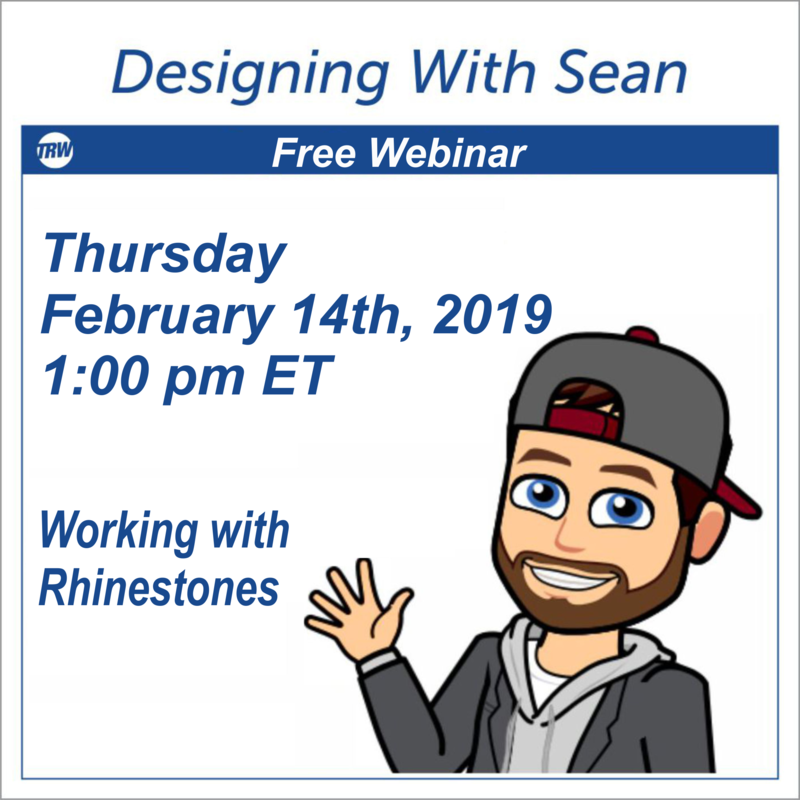 This Premium Webinar includes the designs from the webinar and a recorded video link.